Posted on 12. 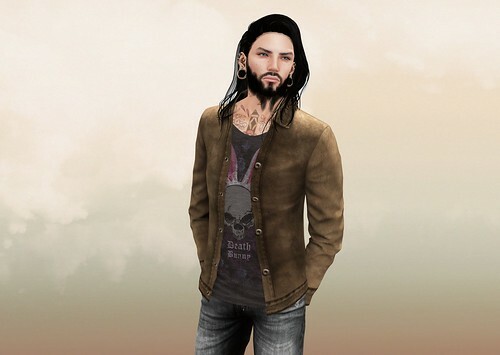 January 2016, in News and tagged aloha, Fashion, Flickr, IFTTT, Mesh, mode, new, Second Life, sharp, shine, SL, [ZD]. Bookmark the permalink. Leave a comment.